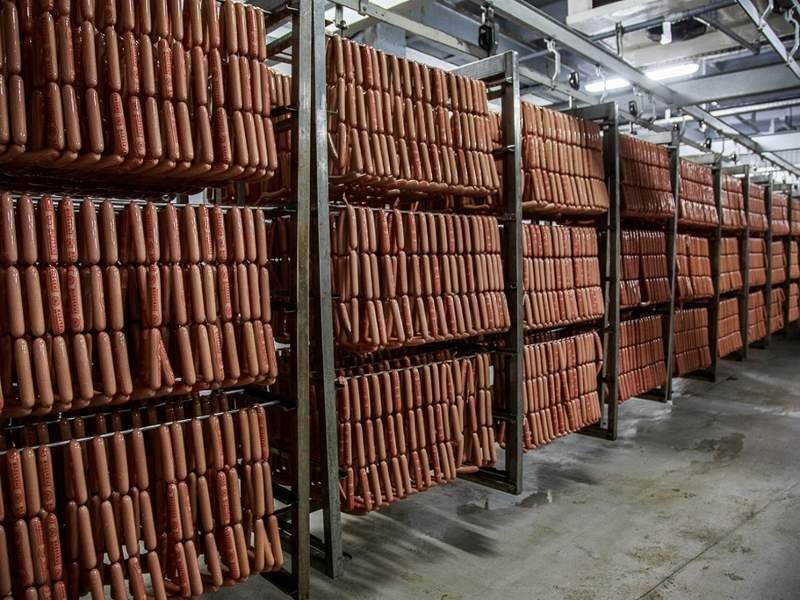 Cherkizovo’s new meat processing plant in Kashira produces sausages and a variety of meat products. Image courtesy of Cherkizovo Group. The new plant is fully-automated and features state-of-the-art equipment. Image courtesy of Cherkizovo Group. The plant has a capacity to process 30,000t of meat a year. Image courtesy of Cherkizovo Group. 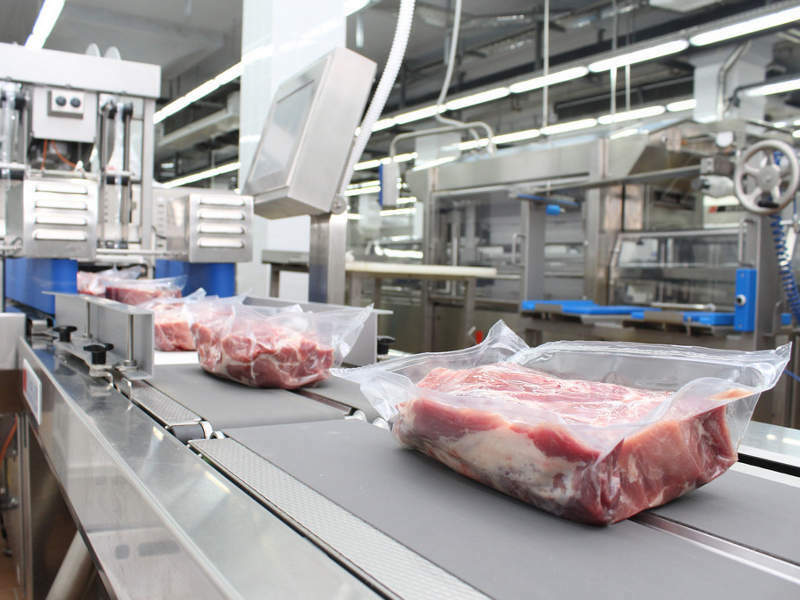 One of the leading processed meat and animal feed producers in Russia Cherkizovo Group commenced operations of its new meat processing plant in May 2018. Located in the suburban town of Kashira in the Kashirsky District of Moscow, the new plant is one of the biggest meat processing facilities in Europe. Cherkizovo invested approximately RUR6bn ($100m) for the plant’s construction, which began in November 2016. It is one of the biggest investments to have ever been made in the region’s food industry. Considering the scale of the investment and the significance of the project, Cherkizovo applied for the plant to be qualified as a strategic investment project. This led to Cherkizovo’s business expansion in Moscow and the creation of nearly 200 new jobs in the region. The new processing plant features state-of-the-art equipment that produces high-quality, bio-safe meat products. With similar designs to plants in the US and Europe, the plant is one of the first fully-automated food processing plants Mosco. The plant also includes warehouses, sausage packaging lines and thermal cameras, which are also automated. The plant needs fewer employees than a traditional plant, only requiring manual loading and unloading at the beginning and end of the process. Designing a fully-automated plant and integrating it with other company-wide processes posed challenges for the company, including the integration of plant manufacturing execution systems (MES) and enterprise resource planning (ERP) systems. 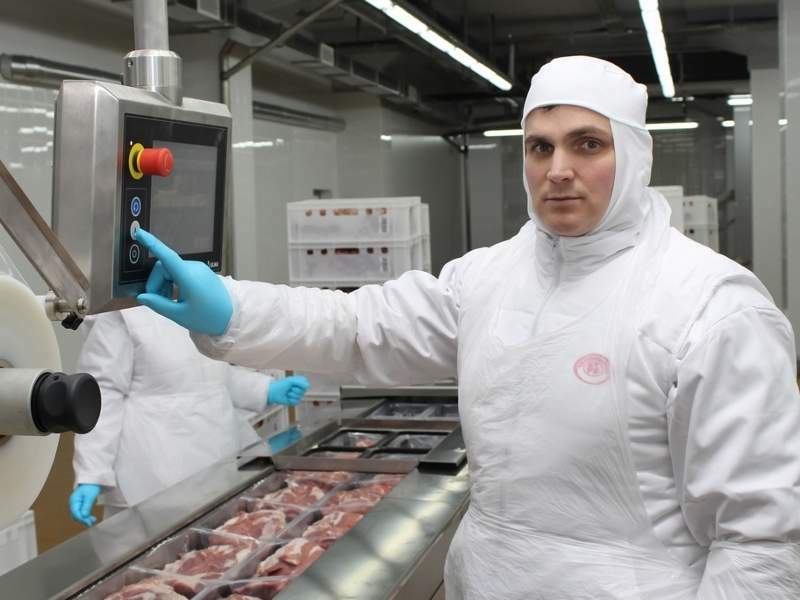 Cherkizovo plans to implement these automation systems in future projects to achieve increased productivity and quality, and eventually leading to increased competitiveness and consumer interest. The Mosco plant also incorporates energy efficient technologies. The plant has a capacity to process 80t of meat a day, or approximately 30,000t a year. It produces sausages and a variety of high-quality meat products, including ham, deli meat, cutlets and ready-to-cook products. Being a vertically integrated company, raw material for the production is supplied from the company’s other divisions. Chilled domestic pig meat raised at the company’s own pork complexes and beef from the farms in the Moscow area are being supplied to the plant to manufacture meat products. Cherkizovo is one of the biggest producers of meat and animal feed in Russia and also one of the top producers of poultry, pork and processed meat. Its production facilities include eight poultry plants, 15 pork units, six meat processing plants, and nine feed mills. 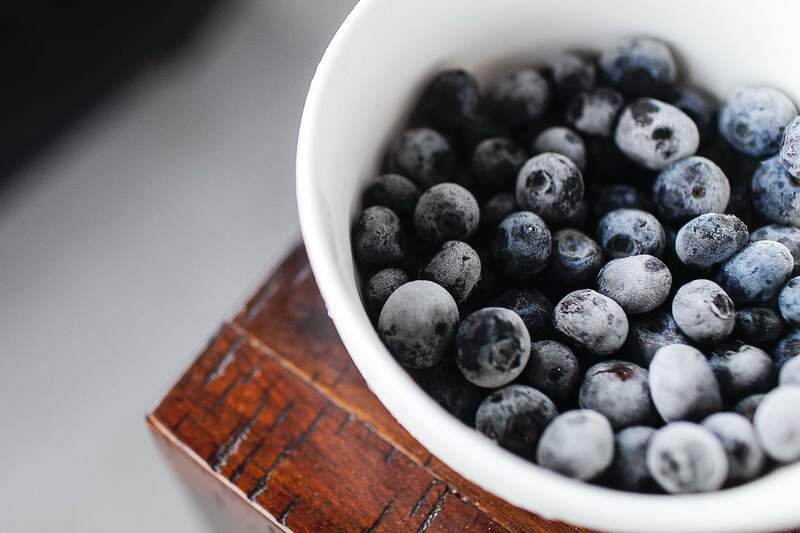 The new facility complements Cherkizovo’s existing plants in Moscow, including the Mosselprom and Petelino poultry production facilities, as well as the Ozherelye feed mill. More than 6,000 people from the region are currently working with the company. Over the last decade, the company invested approximately $2bn in the modernisation of its production facilities.